Sold and shiped exclusively by AC Doctor INC. 36 Months warranty. 1. 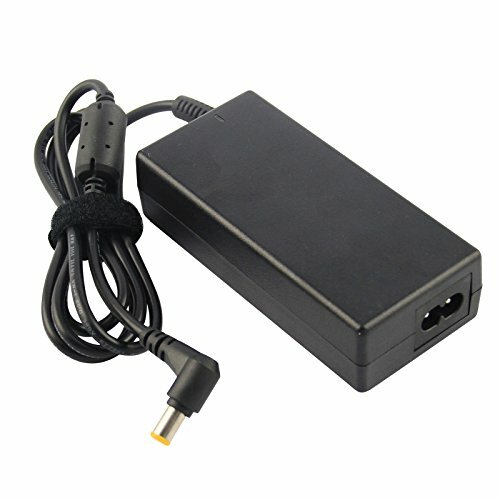 Both 2-prong and 3-prong adapters with compatible cables can be used with no issues 3-prong is not necessarily better than 2-prong e.g.Apple and Toshiba all use 2-prong adapters. 2. 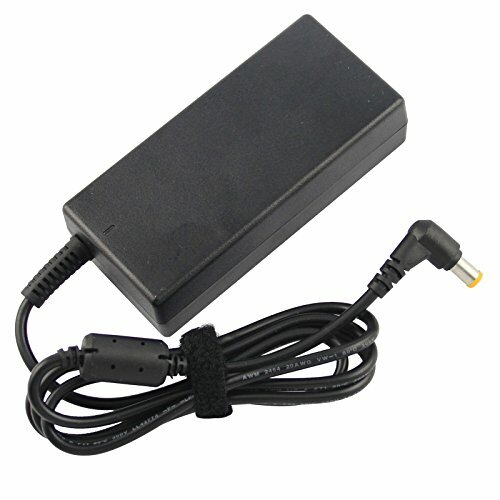 The advantages of 2-prong adapters include lighter weighted smaller size for easy carry out etc. 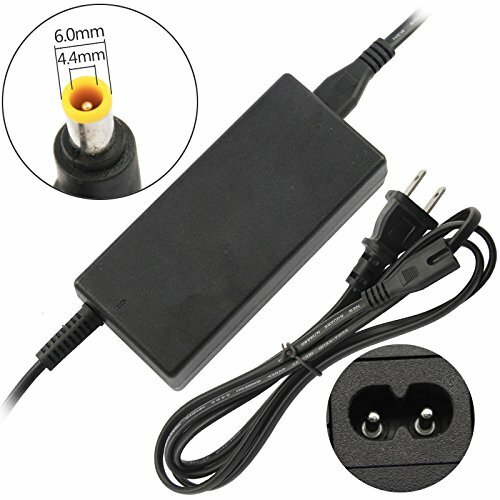 New replacement 2-prong ac adapter 14V 3A 42W with 6.0x4.4mm connector size, with free power cord included. 36 Months warranty. 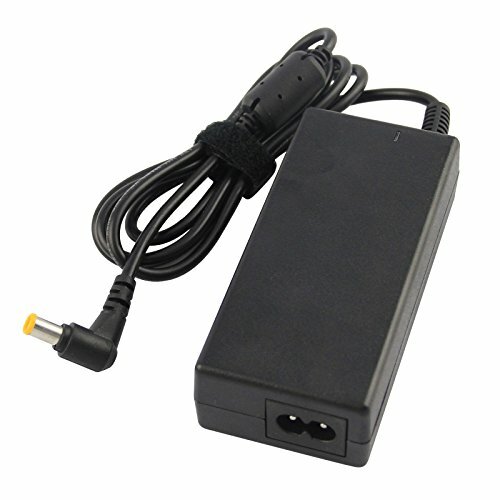 Replacement ac adapter charger power cord for Samsung SyncMaster S22A300B S20A350B LED Monitor power supply 14V 3A 6.0x4.4mm. Certification: FCC, CE and RoHS. OEM equivalent part, not original!